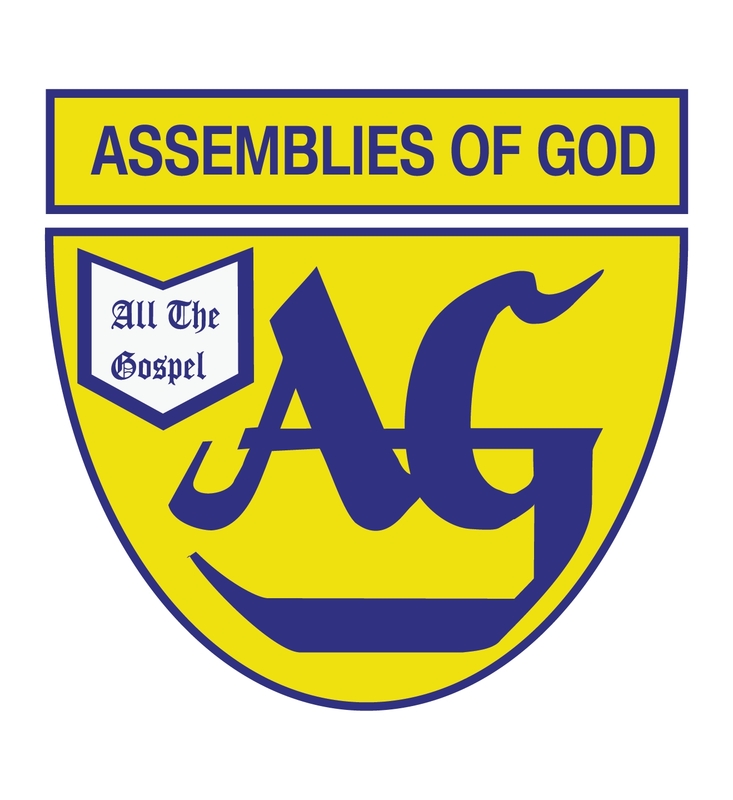 The Assemblies of God Church, situated at Jacob Zuma road, opposite Holy Ghost College Owerri, held their October 2017 Kingdom Enlargement Campaign on the five Sundays of October with the theme “Victory Ahead”. The enlargement campaign was also accompanied by a marriage seminar which was organized for four days. The senior Pastor of the Church Rev. Demain Enyinnaya Okere in his remark on the first Sunday of the event said the programme is aimed at populating the kingdom of God and depopulating the kingdom of satan by winning souls and preaching the undiluted word of God. He mandated the church members to engage their time and resources in evangelism. He also stressed the importance of spreading the gospel through their lifestyles. The soul lifting programme featured some anointed men of God who ministered powerfully on each of the Sundays. Pastor Emeka Ajuka preaching on the topic, “Encounter with an overulling grace”, he emphasized on the role of the biblical Ruth and how God’s grace manifested in her life. He enjoined the church to seek the grace of God which can sustain them, despite the level of economic pressure in the country. The Dominion youth choir and the global inspired theater spurred the congregation with their ecstatic performances. The marriage seminar was anchored by a renowned marriage counselor, Rev. Chris Okafor popularly called Honeymoon, who, in his lecture, advised the youths to consider some qualities in their partners during courtship before saying “I do”. Some of the qualities he said, include compatibility in age, temperament, character, religion, spirituality, love, genetics, education, and communication. He advised couples to live in harmony by considering each other’s feelings and aspirations. He enjoined them to make compromise for each other, when necessary and avoid sticking to their opinions. The climax of the event was on Sunday 29th of October, when the guest speaker, Evang. Emma Boniface preached on the topic “Go in this thy might”. His bible reading taken from the book of Judges 6:13-16, conveyed message of Gideon a role model, demolished his father’s idols and erected a new altar for God. He said, it was after Gideon passed God’s test that he manifested. He dwelt on the warriors of Gideon whom God tested and selected few and explained that it is the same way God is testing his children in these last days that will reign eternally with him. The Sunday service was followed by a love feast. The well packaged event was indeed educative, entertaining, spiritually inspiring and fulfilling to the glory of God.